Dog dads are dads too and deserve to be celebrated on Father’s Day! 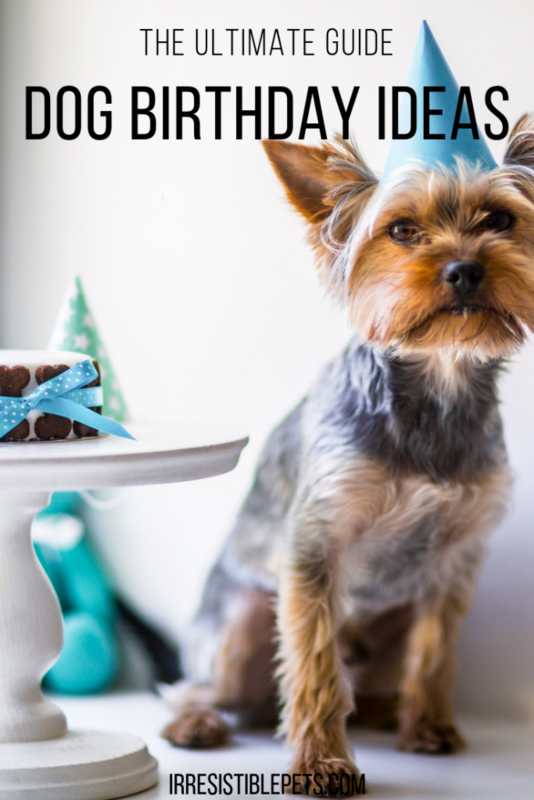 Are you looking for last minute Father’s Day gifts for dog dads? Don’t worry! Thanks to this gift guide and Amazon Prime (yay 2 day shipping! ), your in luck! 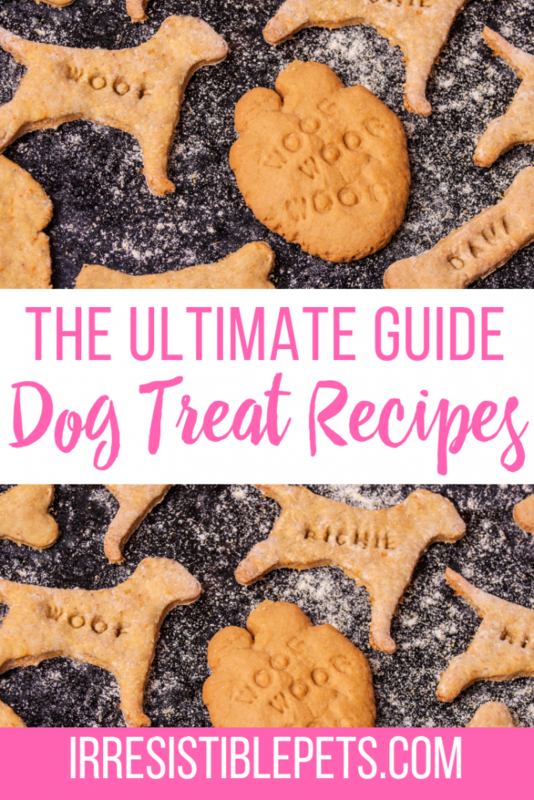 There’s still time to order something for the dog dad in your life. 1. 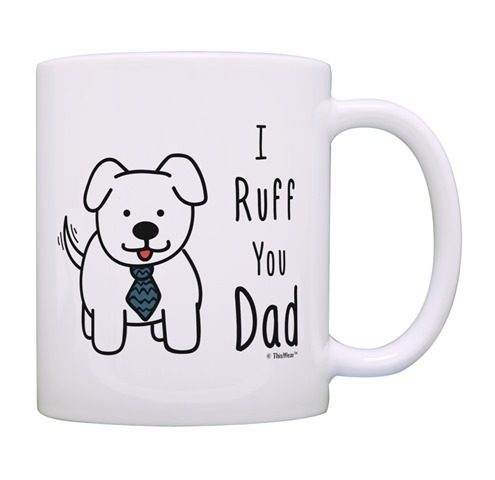 I Ruff You Dad Coffee Mug – Perfect for the dog dad that likes to drink his morning coffee. 2. 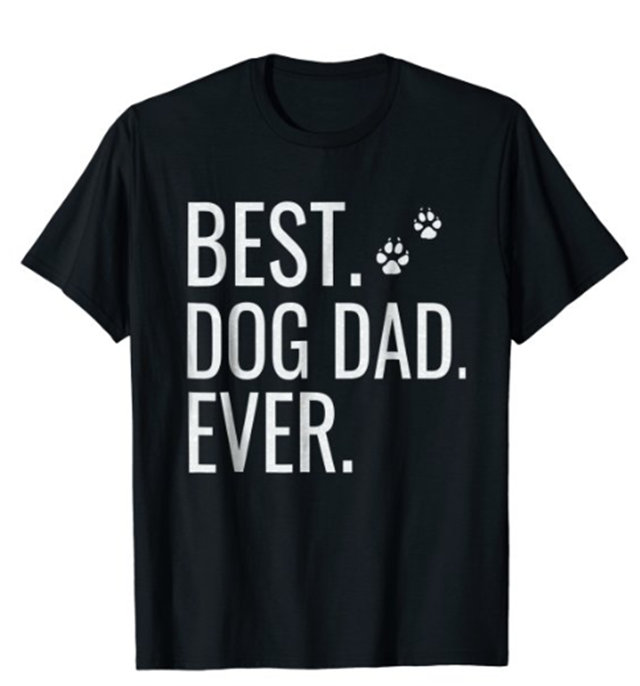 Best Dog Dad Ever Shirt – Let Dad show the world his dog dad pride with this simple but cute shirt! 3. 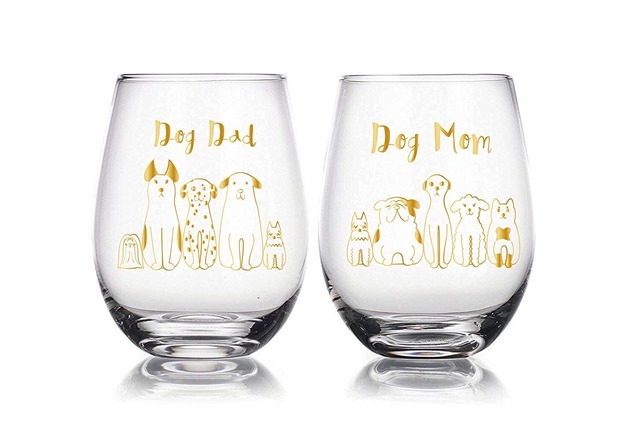 Dog Dad & Dog Mom Wine Glasses – Here’s a 2 for 1 deal! This wine glass set is a perfect gift for Dad and mom gets to keep the other! 4. 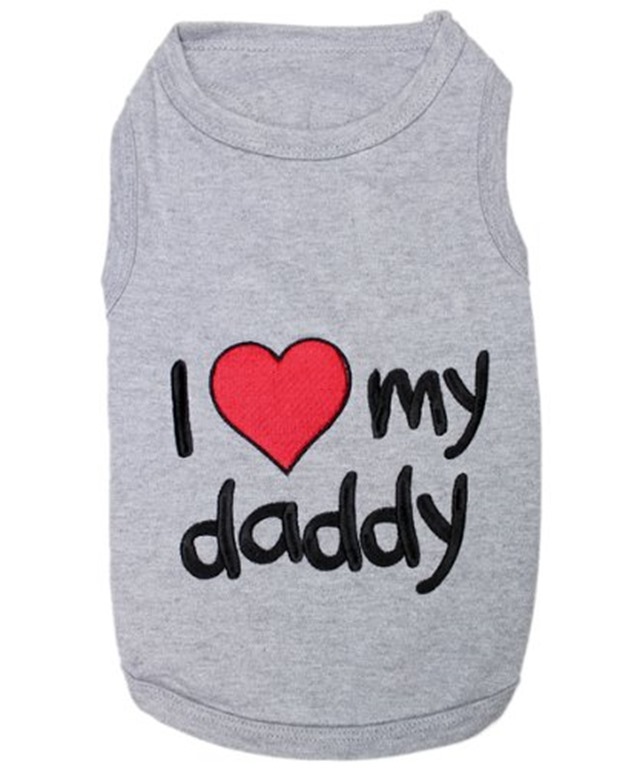 I Love My Daddy Dog Shirt – Why not let your dog show the world how much dad is loved with this adorable dog shirt. 5. Amazon Prime Membership – I’m not sure how I lived before 2 day shipping with Amazon! I order so many things and it saves a ton of time and money. Why not gift Dad an Amazon Prime membership? Even if you’re not ready to commit, you can sign up for a free 30 day trial! All of these gifts are available on Amazon Prime which means they will ship for free with 2 day shipping as long as you’re a Prime member. They are also affiliate links which means we earn a commission when you purchase from our site! 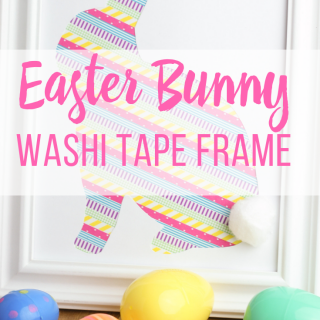 Bonus Gift Idea! What about something really unique? I’m sure you’ve seen a ton of people taking Ancestry.com DNA tests. 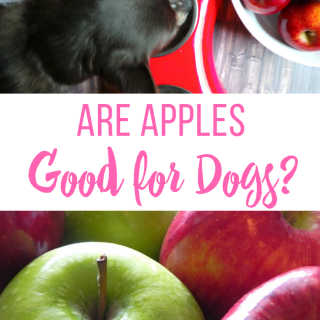 What about a DNA test for your dog to find out more about your dog’s breed (s)? 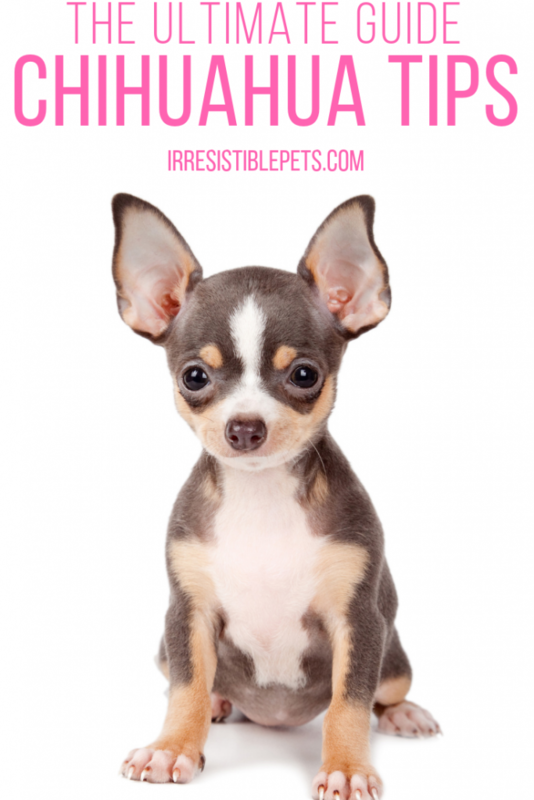 I did one of these with Chuy and sure enough he’s 100% pure Chihuahua on both sides! 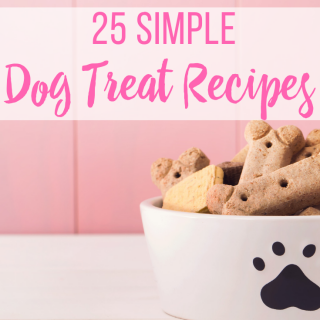 Celebrate Father’s Day with Embark Vet! Save $20 off your order with Code: DAD20 Valid Now – 6/17. Confession time. 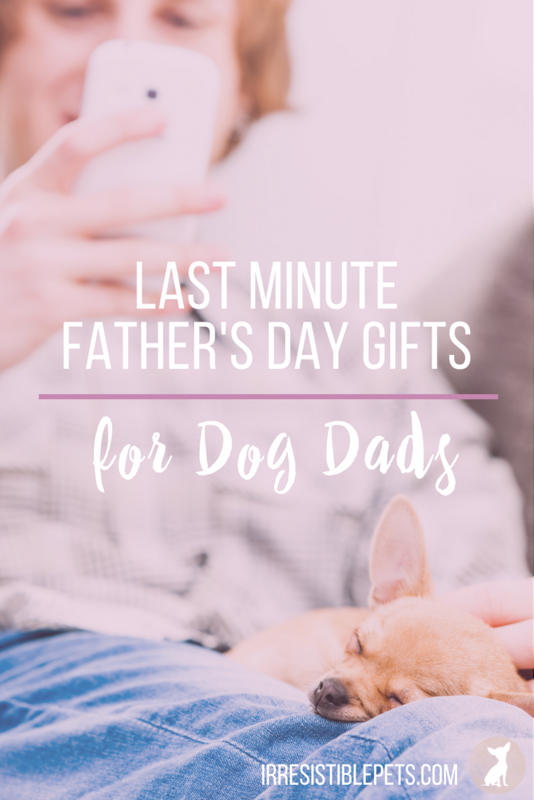 Are you still shopping for last minute father’s day gifts for the dog dad in your life? Leave a comment below with your gift plans! 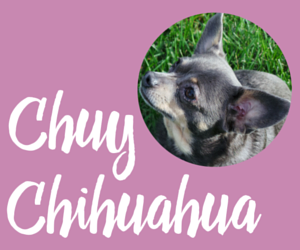 « Feliz Cinco de Mayo with Chuy Chihuahua! 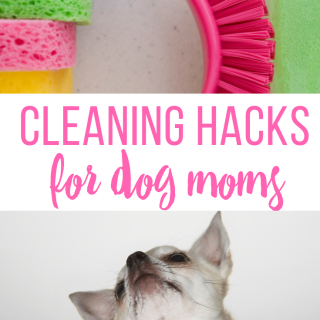 These are fun gift ideas, I like the wine glasses so dog Dads & Moms can toast their dog’s unconditional love together!